Vibram and Salewa have cooperated on the new Speed Ascent GTX shoe, with the purpose of adapting the Vibram® Rollingait System technology to the foot's functionality and rolling when going uphill. The curvature of the sole has been designed and adapted exclusively for Salewa's Speed Ascent GTX shoe. This specific shape actually supports the foot when touching the ground, and accompanies the rolling movement. The greater contact area ensures increased adherence. This makes the walking movement up and downhill more fluid. The curved shape also contributes to reducing the bending in the hips and knees, which often creates stress in the lower limbs while going downhill, allowing you to stay in a better physical shape even after long walks. 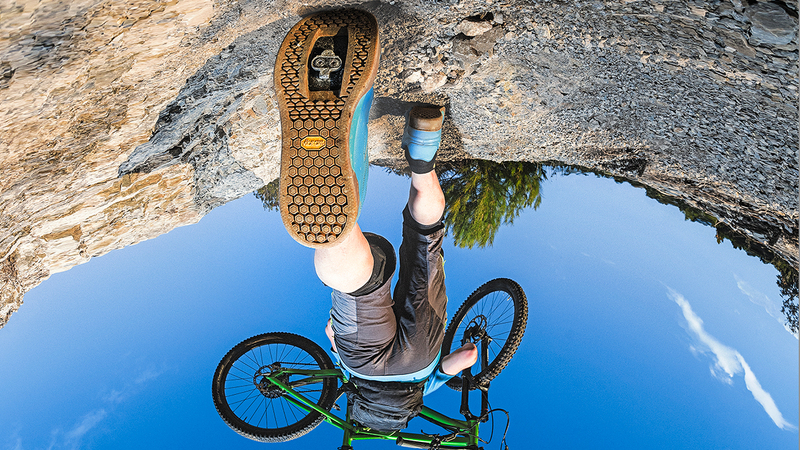 Vibram Rollingait System optimizes muscle recruitment, resulting in greater physical resistance and comfort. 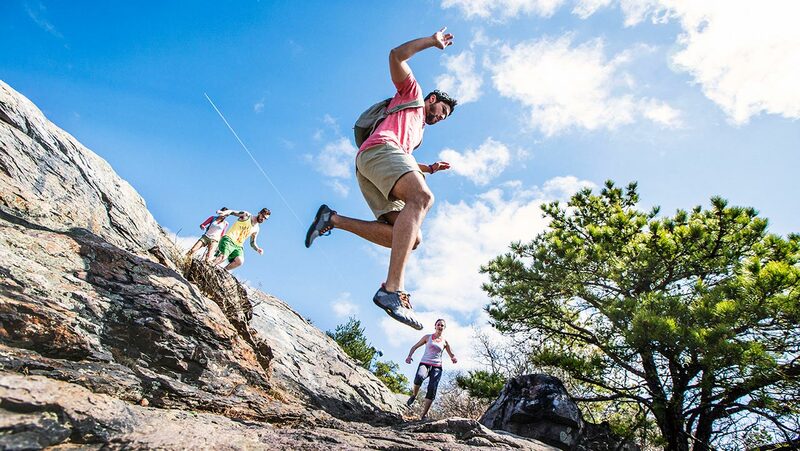 The Vibram® Ciranas outsole is made for the Salewa Speed Ascent with Vibram® Rollingait System technology, targeted at the new generation of hikers interested in lightweight and performance, and no longer satisfied with traditional hiking footwear. They are looking for efficiency, comfort and stability in their footwear. Fast walking must not only be hard but also intelligent. As technical hiking footwear, the revolutionary Speed Ascent GTX integrates the Salewa Take off technology, which creates a preset layout of the toes in a hypertensive position, with the Vibram® Rollingait System technology, the innovative combination of sole and midsole that assists the foot's natural roll. A perfect and versatile set down thanks to the double row of lace loops. Precision and firm closure due to the overlapped tongue. 100% Blister free, thanks to the Salewa alpine fit. The upper is made of highly technical fabric, transpiring mesh, microfibre suede. Fodera Goretex extended comfort. 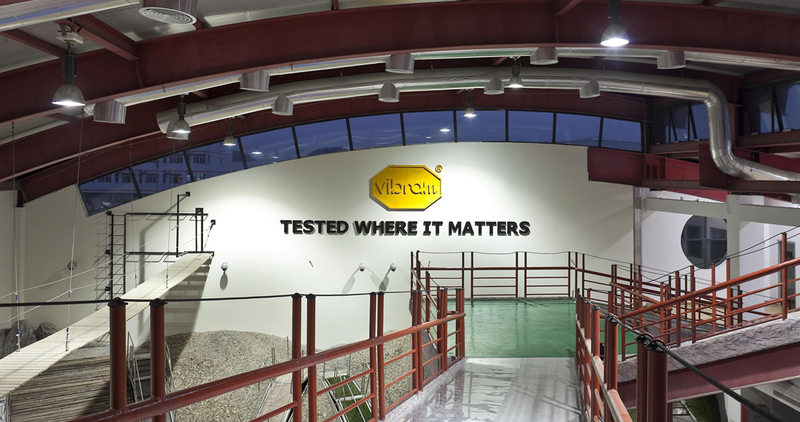 Powered by Vibram® Ciranas sole, in Vibram® RollinGait system technology.